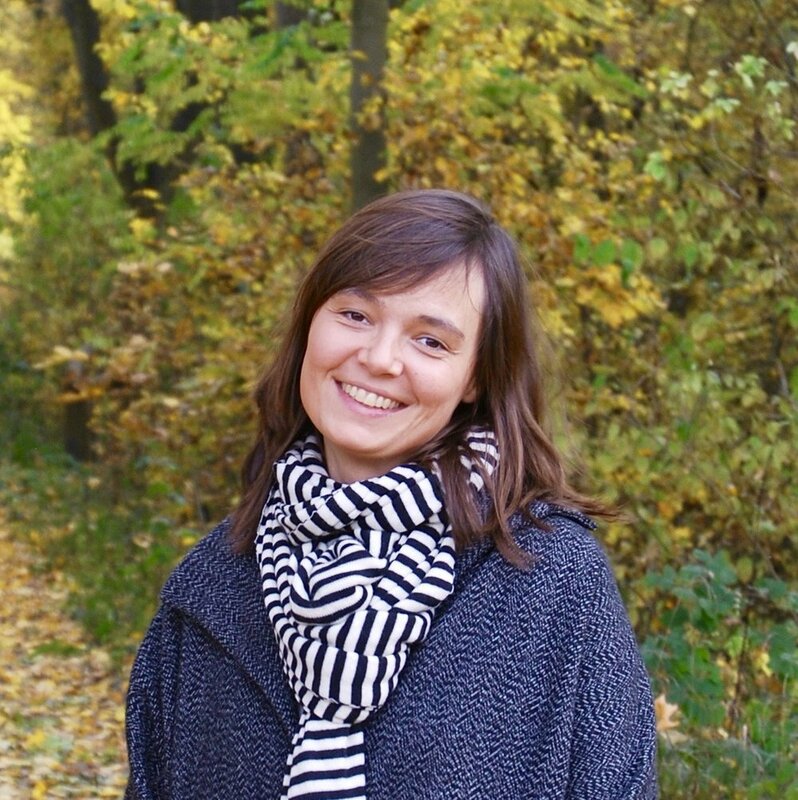 Anna Kaiser (nee Mitschele) is a postdoctoral researcher. She received her Ph.D. in 2013 from Columbia University in the City of New York, where she began her studies as a Fulbright Scholar. She completed her undergraduate education at Humboldt University in Berlin in 2007. Kaiser’s research spans the fields of economic, historical and political sociology. Social network analysis and sequence analysis are her fields of methodological expertise. Her study of early modern witch-hunting challenges extant ideas about the origins of persecution and contributes to our understanding of how elites behave in moments of social change. Her current project centers on the narrative construction of witchcraft cases, the emergence of conspiracy theories and their linkage to the eruption of panic moments in communities. Her research interests also include secrets and the narrative structure of secret stories. Anna Kaiser teaches courses on social network analysis and historical sociology. Her teaching experience as a graduate student also includes fundamental introductory courses such as “evaluation of evidence” and “the social world."